You’ve already heard of brands like Tom’s Shoes and Warby Parker Glasses that promote good causes while selling quality, popular products. 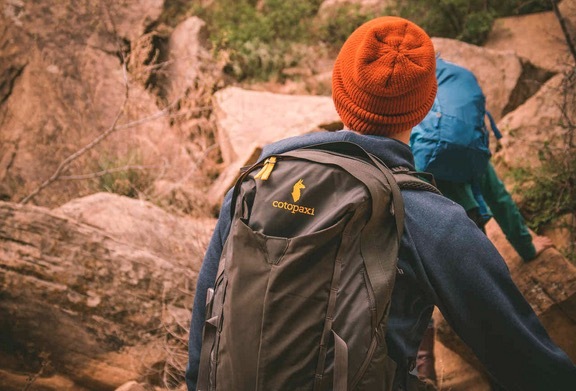 Well, now the outdoor industry has its own feel-good retailer, Cotopaxi, who just finished raising $6.5 million in Series A venture capital funding to launch their brand of socially conscious outdoor equipment. Founder and CEO Davis Smith is actually a former classmate of Warby Parker’s founders, and was inspired by the glasses company to bring a charitable corporation to the world of outdoor gear. Cotopaxi is focused on providing great gear for its customers while helping to combat poverty and sickness in third-world countries. Each product on Cotopaxi’s website has a a detailed description of where exactly your money will go if you purchase an item. For example, if you buy an India Water Bottle through Cotopaxi, you can feel good knowing that your money will be spent giving someone in India clean water for six months. If you purchase an Inca Backpack, Cotopaxi promises that a portion of the sale will go to supporting the María Imaculada Orphanage near Tupiza, Bolivia. Instead of just claiming a broad initiative, Cotopaxi makes sure to let you know exactly how your purchase will be helping those in need, which is a pretty cool concept. In addition to being socially conscious and environmentally friendly, Cotopaxi makes some great, affordable items for backpackers and other outdoor enthusiasts. With backpacks costing around $80-120, the company provides a relatively cheap, quality option for backpackers who are interested in contributing to a great cause. If you think this all sounds too good to be true, we assure you it is not; Cotopaxi is classified as a B-Corp (Benefit Corporation), which means that the company has a legal obligation to appropriate funds to a greater, charitable cause, even while it is a for-profit company. While Cotopaxi is just getting started, they have big plans for expanding and including a greater range of products. However, for the time being, the company is mostly focusing on outerwear and backpacks, which come highly recommended. In any case, you can rest assured that any product you buy from Cotopaxi will be making a difference to someone far less fortunate in the world. You get a great outdoor product, a child gets clean water or a better education; it is truly a win-win for all parties involved. 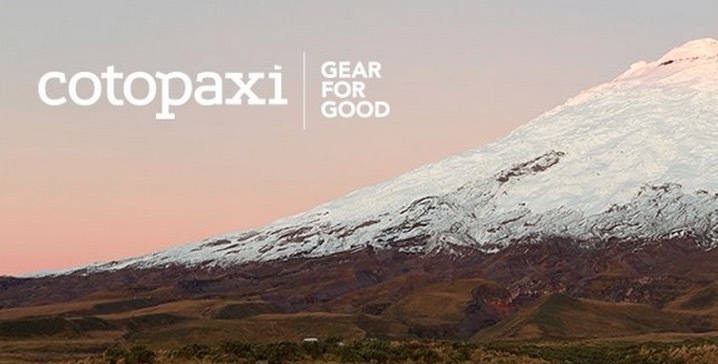 If Cotopaxi sounds like a cause you can get behind, I highly recommend heading over to their website, and hopefully, purchasing a few things. You will be happy with your purchases, and happy with yourself, knowing that you truly made a difference in someone’s life. 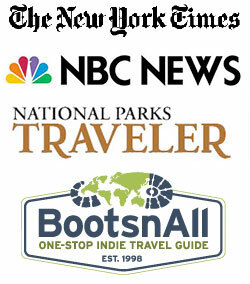 Get on board and start helping to save the world with Cotopaxi today!